"Città del Tartufo". 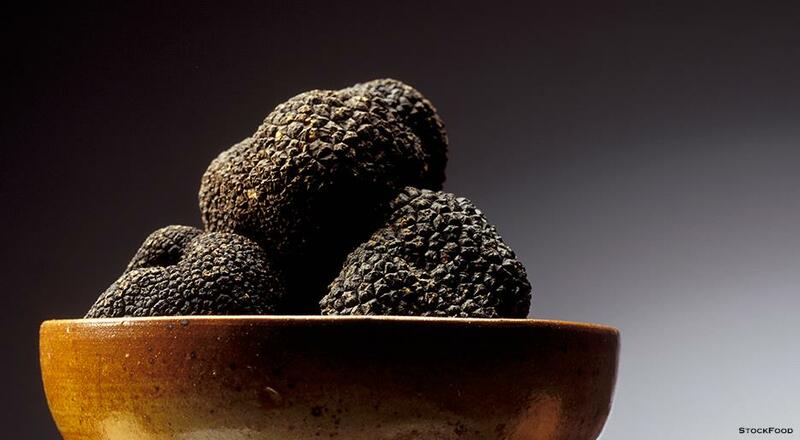 The Association of the "città del Tartufo” groups about 50 Italian towns related with truffle culture with the aim of promoting the delicacy. Keep cool! The million-dollar question is: what’s the best way to store white truffle? First of all, keep it fresh using a cool box to carry it in. And leave some soil attached (which will then be removed using a brush with medium-soft bristles), keep in a fridge at 3° or 4°C wrapped in absorbent kitchen paper and placed inside a hermetic box until you consume it. Langhe Region in Piedmont, Italy. ... and if you're looking for an amazing fine dining recipe to try with truffles take a look at this delicious recipe for Tortelloni with pumpkin, ricotta and black truffle by chef Dario Ranza.